Welcome to Shelving+Rack Systems, Inc.
Shelving + Rack Systems, Inc. Since 1979, We make Space Work…For YOU! 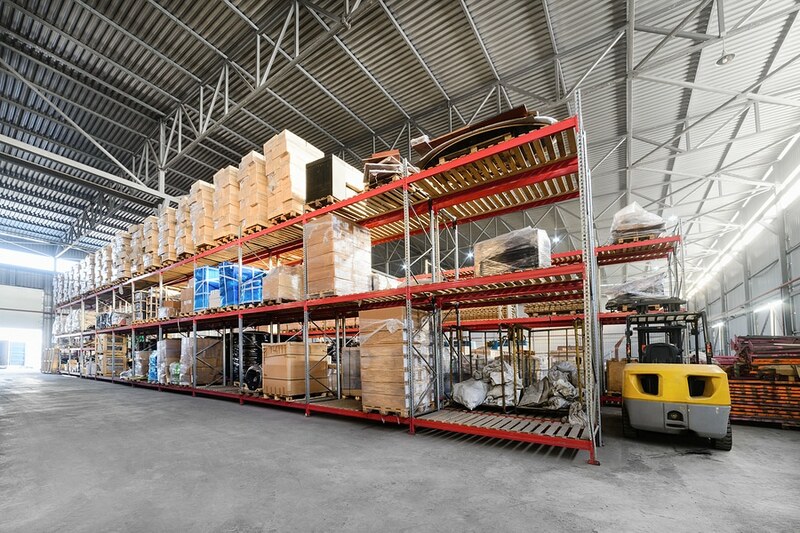 Shelving + Rack Systems is a distributor of material handling and storage equipment for just about any application. 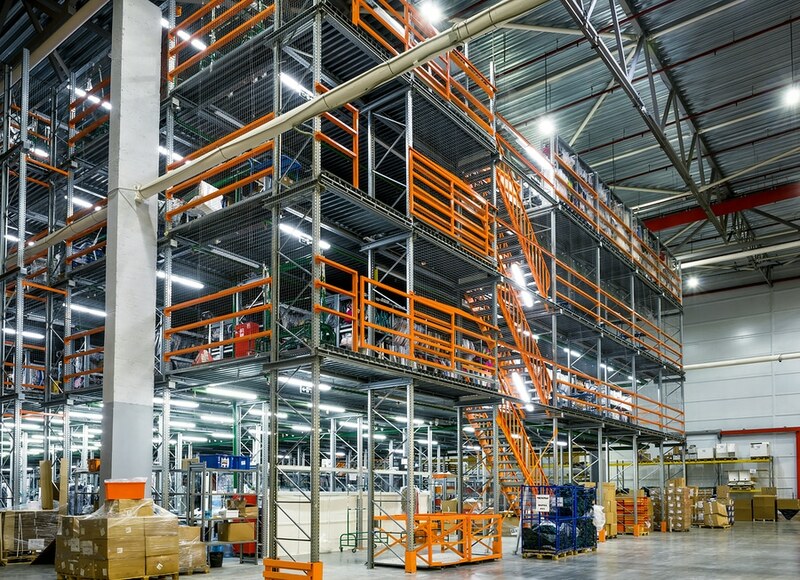 We provide application specific, integrated solutions from a single shelving unit or conveyor up to designing and equipping a complete turnkey facility. 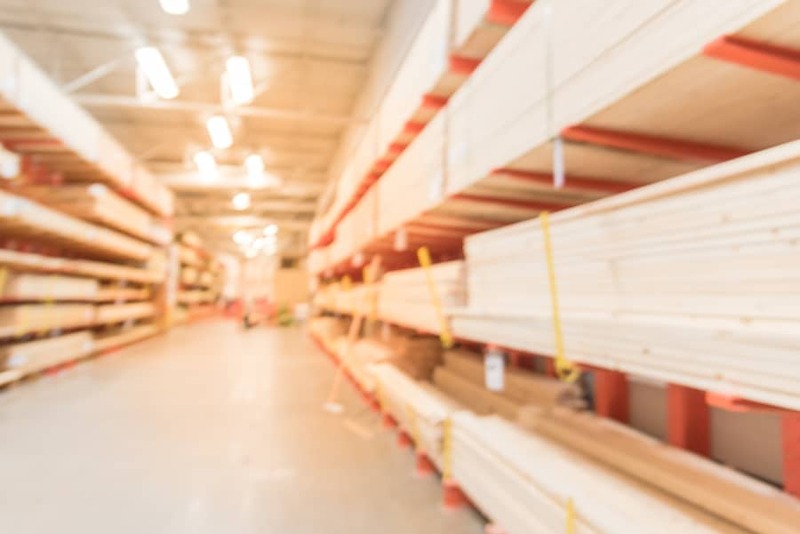 Whether you are building a new production facility, expanding an existing warehouse or looking to maximize your existing operation, we are ready to assist you with designing, supplying and installing equipment that will optimize. We offer a full range of new and used material handling and storage equipment from quality manufacturers at competitive prices. 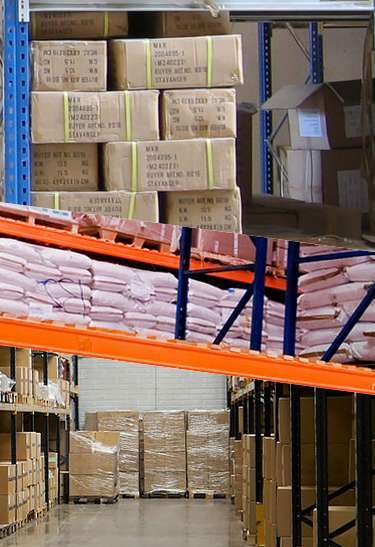 With over 50,000 square feet of new and used inventory, we provide immediate delivery to many requirements. We will be the trusted partner of our customers for all of their storage and material handling concerns. 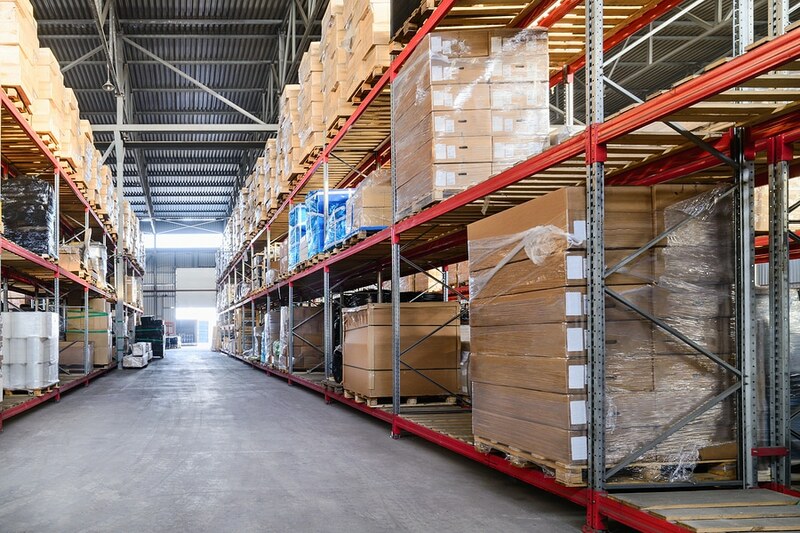 Is Your Business Facing Inventory Storage Challenges? SRS did the job over and above what we had expected. Our last company we dealt with was terrible! We worked with SRS closely, our areas was not clear and their installers helped. Great Job! Installers did a great! On time and very professional. Completed the job in less time then thought. Very helpful with set up of racks and positioning them. Will use them again!! Copyrights © 2019 - Shelving + Rack systems, Inc. All rights reserved.